Elvis Costello, Jim Lauderdale (vocals, guitar); Jerry Douglas (dobro); Stuart Duncan (fiddle); Mike Compton (Mandolin); Dennis Crouch (double bass); Jeff Taylor (accordion). 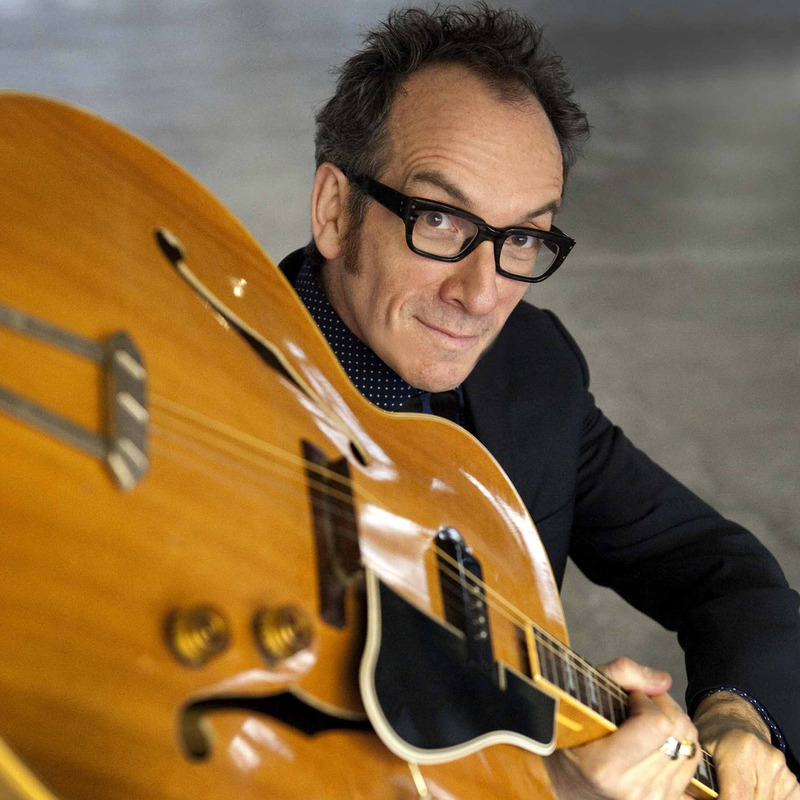 Many people know Elvis Costello as a pop icon who set out on a dizzying career as an angry young man at the end of the 1970s, at the beginning of the New Wave movement. Although Costello may like to present himself as the court jester of the pop industry, he is quite simply much more than the court supplier of biting songs and pointed pop. Thirty years and many albums later, he can look back on an impressive oeuvre that embraces virtually every musical genre. Costello transcends genres, as his diverse collaborations witness. For example, he has worked with the classical Brodsky Quartet, Burt Bacharach, Allen Toussaint and the Metropole Orkest. Although his work in recent decades often featured heavily nuanced arrangements for orchestra, his last album Secret, Profane & Sugarcane from 2009, marked his return to the intimacy of a modest line-up. An ode to American roots music in which soul and jazz resonate alongside bluegrass and country blues.